Tasting Notes: Intense ruby red in color. On the nose there’s violets, strawberries, raspberries, and black currants. 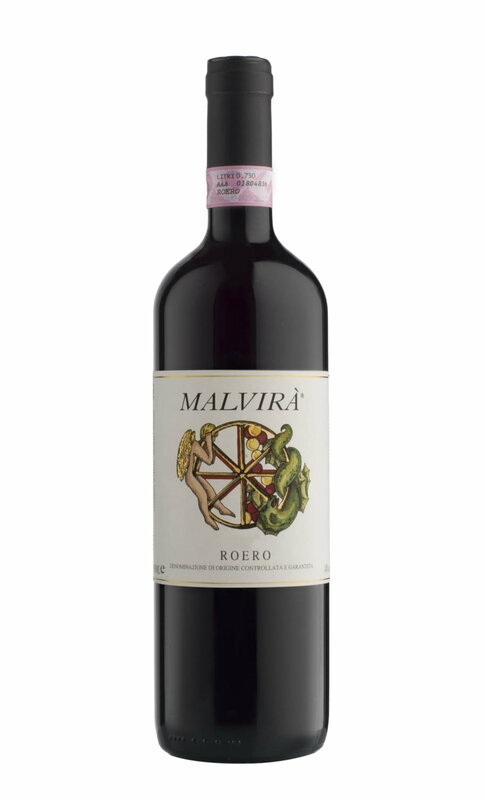 The palate is persistent with approachable tannins, intense fruit and hints of vanilla.